please contact Sifu Lenny Aaron at 212-979-7171 or visit the website. Considered one of the most sophisticated systems of martial arts, Tai Chi is called the treasure of Chinese Kung Fu. The style dates back roughly 800 years and is said to be based on the writings of the I Ching, the classical Chinese text expressing the central Chinese philosophy of the world. Today, Tai Chi is one of the most popular martial arts, practiced both for health and self defense. It's easy to learn, needs no special equipment, can be practiced anywhere, and is suitable for all ages. It has become increasingly popular in recent decades, since medical research has shown that practicing Tai Chi is good for balance, flexibility, and cardiovascular health. Its low-impact activity is easy on the joints and helps to strengthen bones and muscles to reduce the chances of injury. But Tai Chi is more than simply a healthy hobby: It's also an extremely effective martial art. 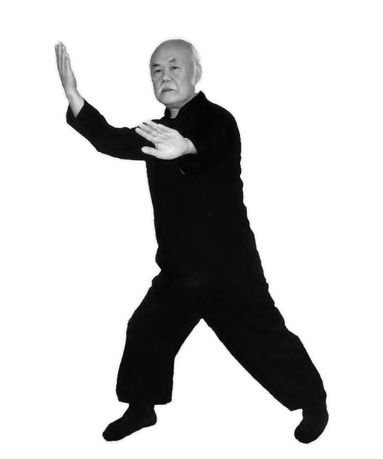 Tai Chi Chuan relies on a kind of strength known in the martial arts as internal power. Many of its moves are soft and yielding, turning the opponent's power against him. 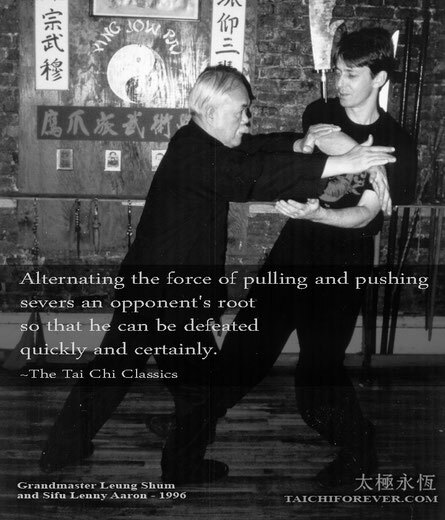 That softness should not be mistaken for ineffectiveness: a Tai Chi master is a formidable opponent. 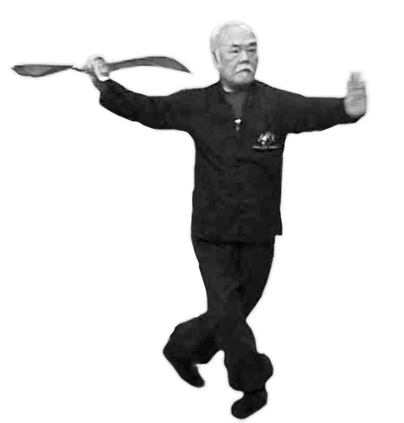 There are five major styles of Tai Chi: Chen, Yang, Wu/Hao, Wu, and Sun. 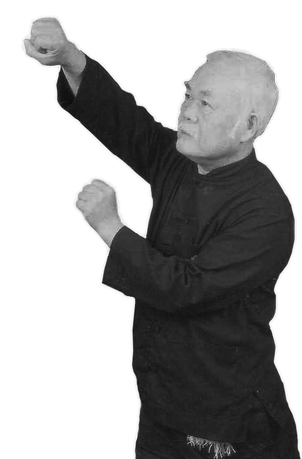 Ying Jow Pai offers instruction in the Wu style. The main form consists of 108 movements practiced in a slow, relaxed fashion. The mind becomes calm, and the blood circulates to all parts of the body. The focus is on unity of movement, breathing, and concentration, contributing to both physical and mental health. Tai Chi is good for your health, it makes your organs strong. It keeps you from getting sick. For example, it helps protect against heart attack, bad stomach and a weak body. Tai Chi helps relax you and keep sickness away, much better than go to doctor. Also can still do when you get old. 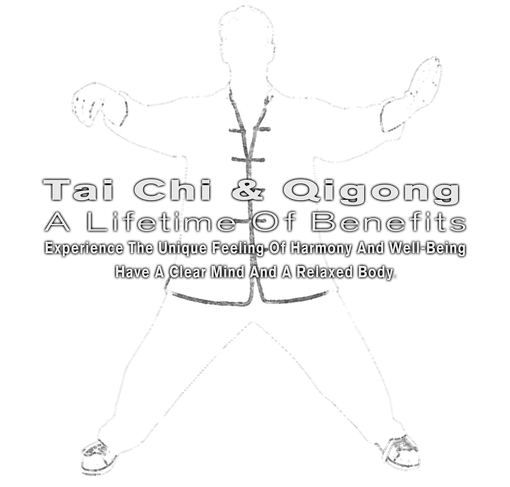 For more information on Tai Chi classes in NYC, please contact Sifu Lenny Aaron at 212-979-7171 or visit the website.